The Jammu and Kashmir (J-K) Police on Thursday said that the escape of a Pakistani terrorist from a Srinagar hospital two days back has raised concerns over security lapses in the state. 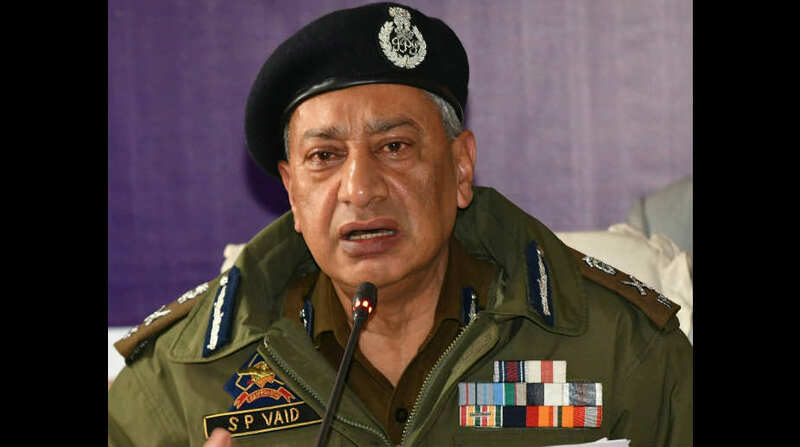 Director General of Police (DGP) SP Vaid said the militant attack and subsequent escape of Naveed Jaat alias Abu Hunzullah on February 6 from the Out Patients Department (OPD) of Karan Nagar’s Shri Maharaja Hari Singh (SMHS) Hospital was not possible without connivance at the Srinagar Central Jail. An SIT headed by a Superintendent of Police is looking into this incident, said Vaid. 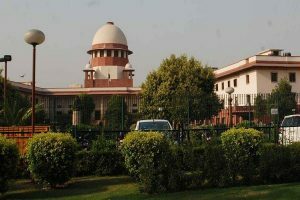 Pakistani terrorist,Hunzullah had been shifted to Srinagar following a court order, where he was aided by two other terrorists in his escape from police custody after opening fire at police personnel inside the Maharaja Hari Singh hospital in Srinagar. Last year, Hanzula, was arrested in south Kashmir’s Shopian district, was brought to the hospital for a medical checkup along along with five other militants. The Lashkar-e-Taiba (LeT) Abu Hanzula alias Naveed Jaat snatched the rifle of a J-K policeman. In the attack two policemen were also killed. An all-out effort has been launched by the security forces to hunt down the escaped terrorist, who has already joined back the militant ranks if a video clip released by Riyaz Naikoo, a top ranking militant commander active in south Kashmir is to be believed.